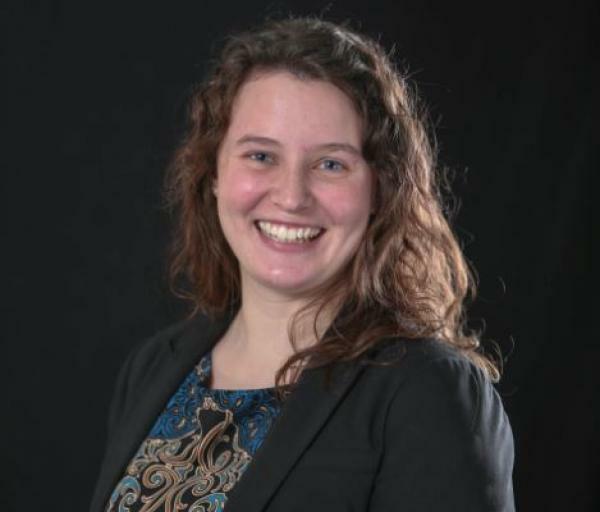 Zaman International has chosen Abigail DeMars, a University of Notre Dame graduate and former AmeriCorps member, to serve as its new volunteer coordinator. A political science and theology major, DeMars brings to Zaman diverse skills and experience in administrative support, volunteer coordination, refugee outreach, and direct service to children and families as a result of her service work during and after college. Most recently, she served through AmeriCorps for one year as volunteer coordinator of the Boys & Girls Club of St. Joseph County in Indiana, in which role she worked to provide quality after-school care to children by recruiting and coordinating both adult and youth volunteers and helping to foster sustainable organizational relationships for the clubs with schools, organizations and companies. Prior to that, she served as a research and education intern for the Victims of Communism Memorial Foundation in Washington, DC, assisting with event planning, survey creation and data analysis for its first annual National Seminar on communism and researching and writing for varying education platforms. A native of Indiana, DeMars spent four years living with her family in Cairo before moving to Spartanburg, S.C. She also spent a semester of college in Athens, during which she traveled extensively throughout Europe and the Middle East and volunteered at a center for Syrian refugees. She credits her time abroad and her AmeriCorps service with her familiarity with African American, Latino and Arab American cultures, which she will utilize as she works with volunteers and volunteer organizations from Greater Detroit’s diverse communities. “Abby brings to Zaman a profound passion for service and an incredible ability to identify and develop this commitment in others,” Boomer said. “Paired with her commitment to nonprofit best practices and professional development opportunities, these skills have already elevated the work of our department and the organization as a whole."